Microsoft is the worldwide leader in software, services, and solutions that help people and businesses realize their full potential. 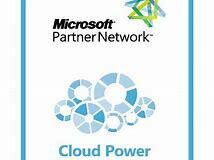 HPC Solutions is a proud member of the Microsoft Partner Network and recruits Certified Microsoft professionals. 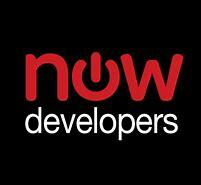 ServiceNow Developer Program offers content, technical resources, tools, events, an online community for sharing to maximize productivity and efficiency to our experienced and certified (PaaS) Developers, Architects, Administrators and Engineers. 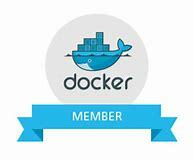 Docker provides a container based open platform for developing distributed applications. Customers have turned to Docker to build, run, and deploy, portable cloud ready applications. Our partnership expands our capabilities to our customers as well as providing a growth path through professional services that helps us design, build, and deploy solutions with the Docker Enterprise Subscriptions to our custmerrs. HPC Solutions, participates in theAWS Partner Network (APN), the global partner program for AWS. It enables us to leverage the AWS partner ecosystem with programmatic, technical, business, and go-to-market support to enhance our professional services offerings for our customers and Government agencies. At HPC Solutions, our Developers, Architects, Administrators and Engineers are Cloud OS Network (COSN) certified with many production environments on the Cloud including Azure Certified for Hybrid deployments leveraging private and public clouds and virtualization.